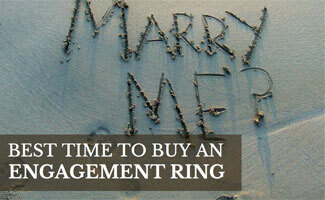 Are you popping the question to the love of your life but completely clueless on the engagement process? You’re not alone! From the ring to whether or not to get down on your knees, we’re here to hold your hand through this exciting (and nerve racking!) time. The 5 C’s, online vs retail, wedding ring vs engagement ring, designing a ring and knowing when to buy are all things you’ll need to consider. Did we lose you there? 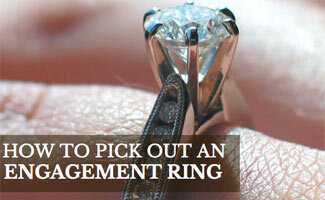 Take a deep breath (inhale) and let us guide you through the engagement process step by step! We are excited for you!